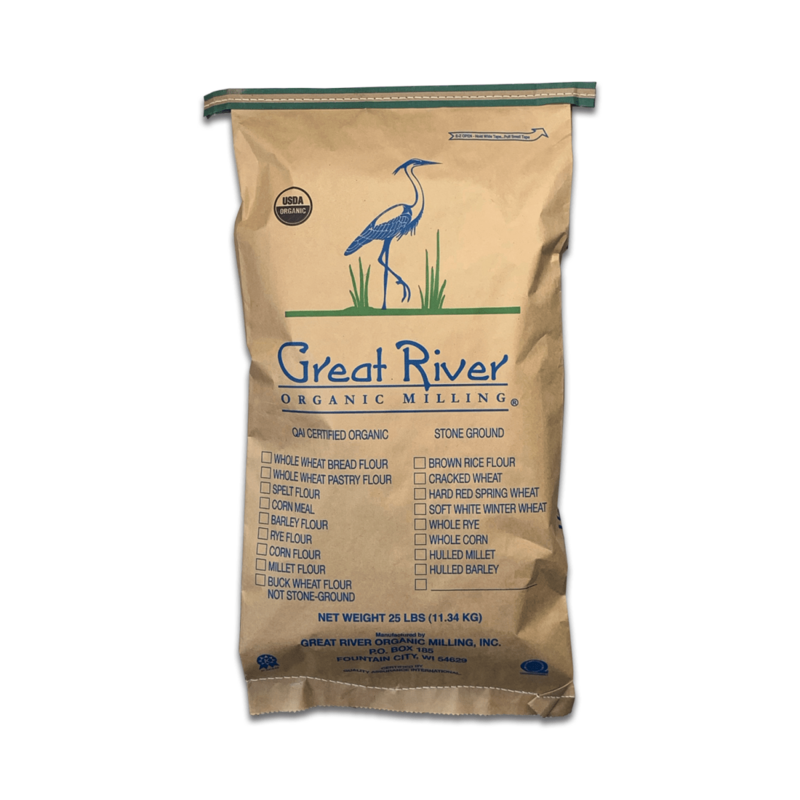 Named after Sylvester Graham, a proponent of the the importance of bran in flour, this whole-wheat flour retains a coarse texture of the bran but the base of the flour is fine. Though considered a bread flour, if mixed lightly and quickly, it will make tasty muffins and griddlecakes. This whole-wheat flour retains a coarse texture of the bran but the base of the flour is very fine.